Employee scheduling can be complex, time-consuming, and downright frustrating. Using spreadsheets and semi-automated systems to schedule a diverse workforce can result in being overstaffed, being shorthanded, excessive overtime, employee disengagement, and even compliance issues. 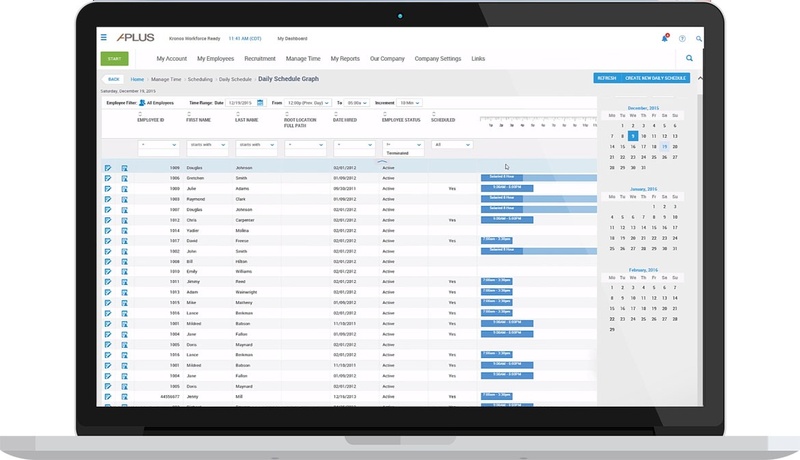 With our Employee Scheduling Software you schedule the right person with the right skills in the right place at the right time without overspending your budget. 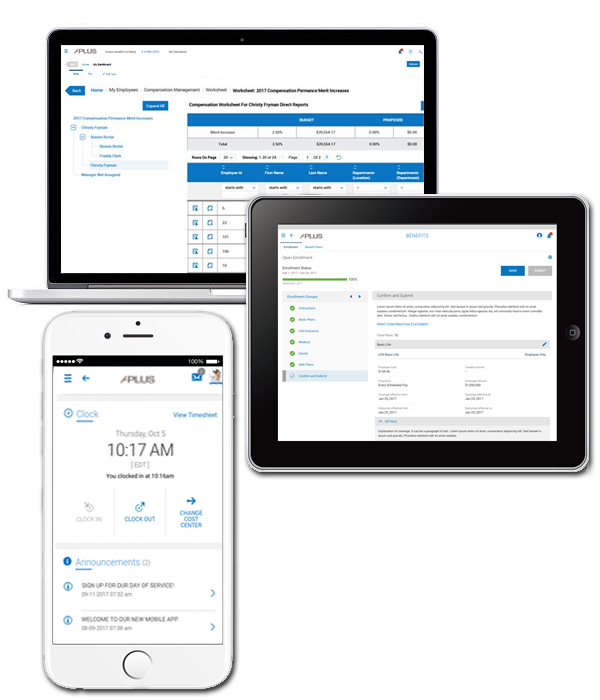 Our employee scheduling software automatically generates best-fit schedules based on your organization’s unique requirements helping you control labor costs, minimize compliance risk, improve productivity, and drive employee engagement. 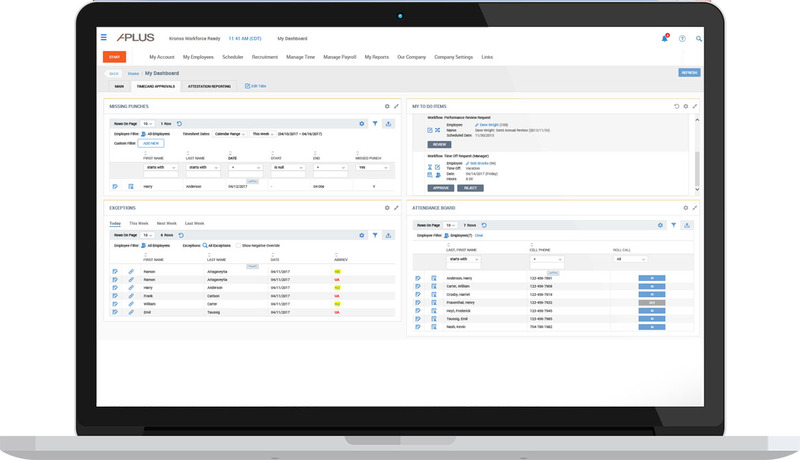 Automated workflows simplify creation of best-practice schedules that align staffing with budget and demand. Automatic enforcement of scheduling rules and policies helps avoid employee grievances and litigation. Managers and supervisors can finally spend less time building and managing schedules and more time focusing on strategic priorities that drive better business outcomes. You build the schedule and our software will automatically fill open shifts to maximize productivity and minimize compliance risk. The scheduling system automatically sorts through employees based on predefined criteria — availability, preference, skills, certifications, seniority, company policies, union rules, labor laws, and more - so you can assign the right person to each position. Of course you can choose to fill shifts manually also. Automatic notifications let you know when scheduling actions violate established rules, so you can make changes and maintain compliance. 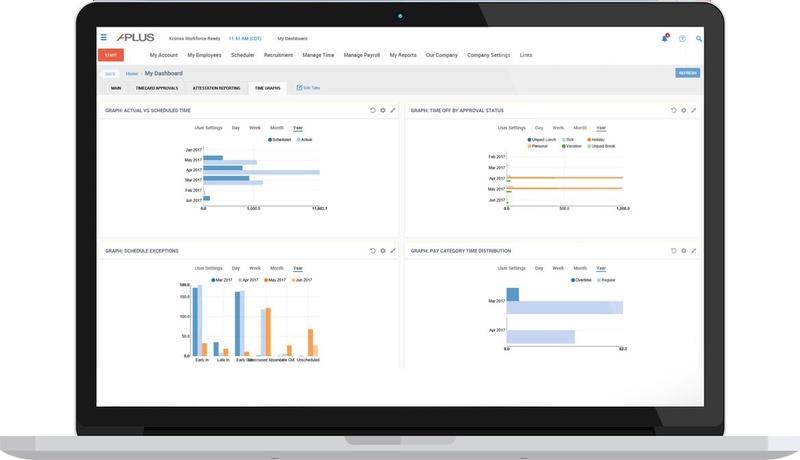 Handle staffing changes to control labor costs without jeopardizing service levels or productivity thanks to real-time visibility. 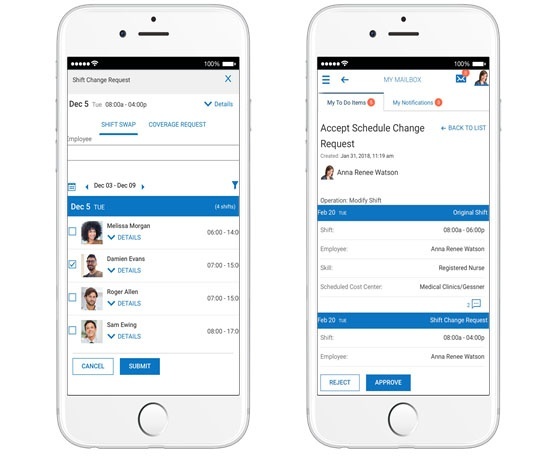 Fill an unplanned open shift without paying unnecessary overtime or hiring contract workers thanks to a prioritized call list of qualified workers based on availability, skill set and more, so you can fill shifts with the right person with the right skills in the right place at the right time. Empower employees with more control over their schedules to boost their engagement. 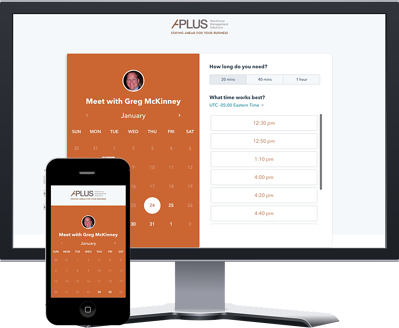 Our employee scheduling software offers self-service tools allow employees to be more self-governing while making the scheduling process more clear. Employees can pick up open shifts — from their desktop or mobile device — based on their qualifications and receive email alerts when a new schedule is posted. Scheduling policies are automatically enforced to help ensure fair, equitable treatment of all employees. Scheduling rules configured and applied by managers help minimize employee fatigue and burnout while minimizing costly turnover.